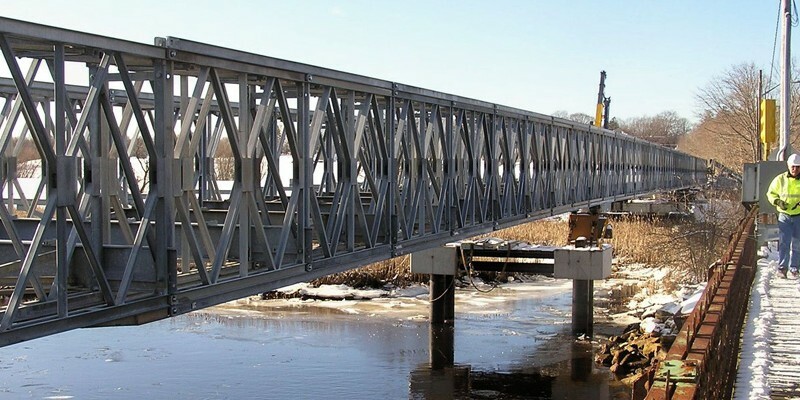 Project consisted of erecting 650-foot long temporary Acrow bridge over the Tauton River. The Acrow bridge was supported on H-pile foundation piles and precast pile caps. Cast-in-place concrete abutments and precast block wingwalls were constructed on the approaches. 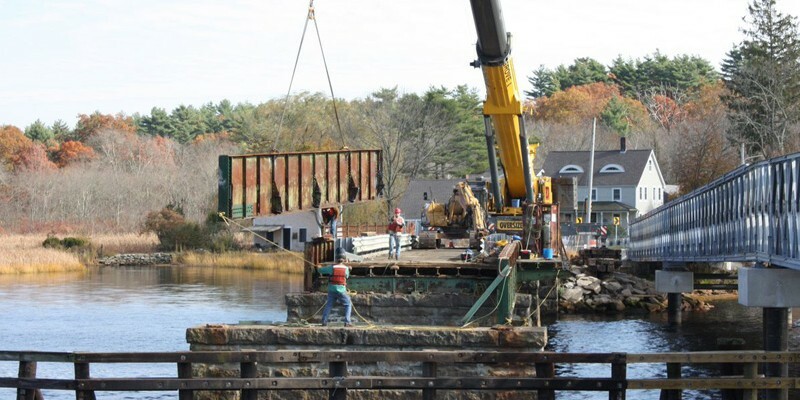 The project also consisted of the demolition of the existing steel truss bridge.